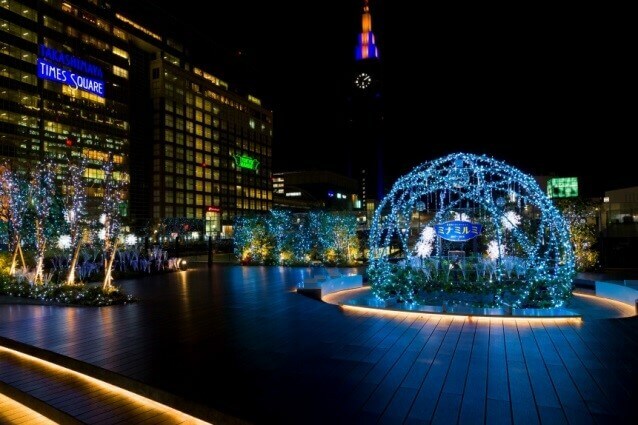 The Shinjuku Minamilumi illuminations are making their sixth return to the south exit of Shinjuku Station again this year from November 14. 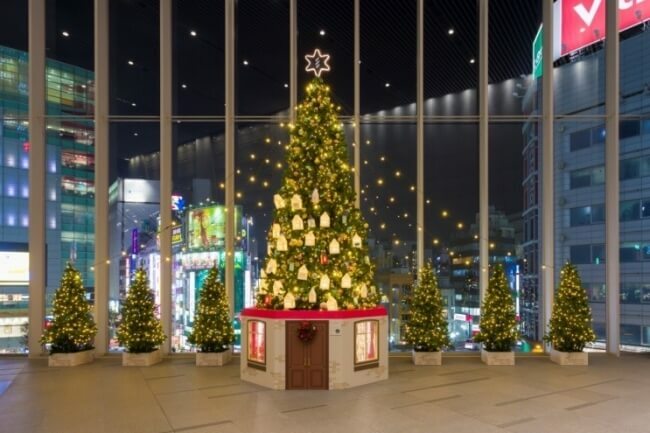 “Minamilumi” is a portmanteau of minami no illumination (‘south illuminations’) and minna de miru illumination (‘illuminations to watch with everyone’). 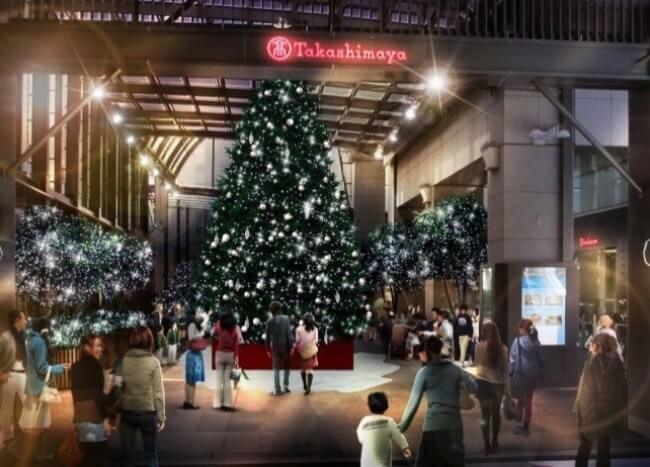 Each pedestrian area around the south exit will be decorated with different illuminations. Full details for each illumination exhibition will be available from October. 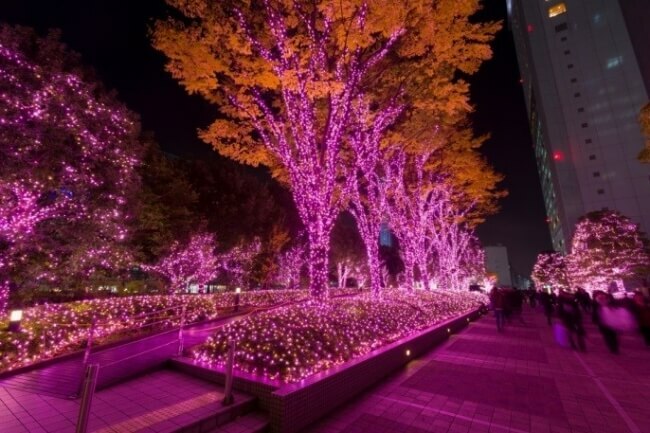 Each location is within walking distance from the other, so you can spend a nice relaxing time strolling and seeing the different lights that will welcome the winter. Mark it in your diary and be sure to see them all. *Illumination areas, content and details subject to change. Sanrio Puroland & Round-Trip Train Ticket Set to be Sold at Shinjuku Station!